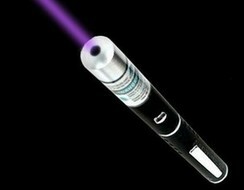 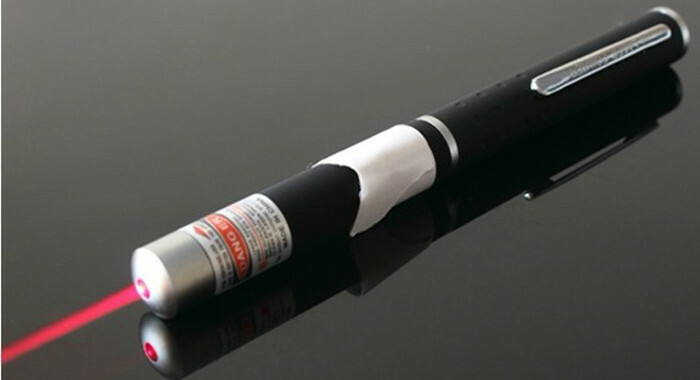 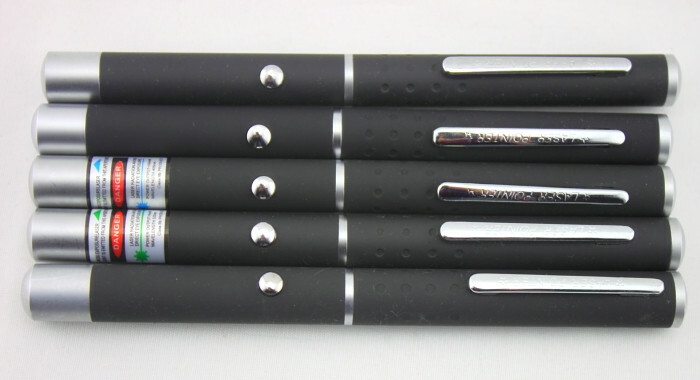 High quality red laser pointer pen, it's made of the best red laser diodes, which will last for years. 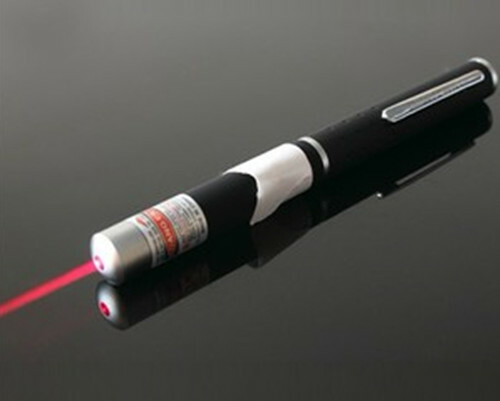 That means you don't need other red laser pointer pens, if you get this cheap red laser light pointer. 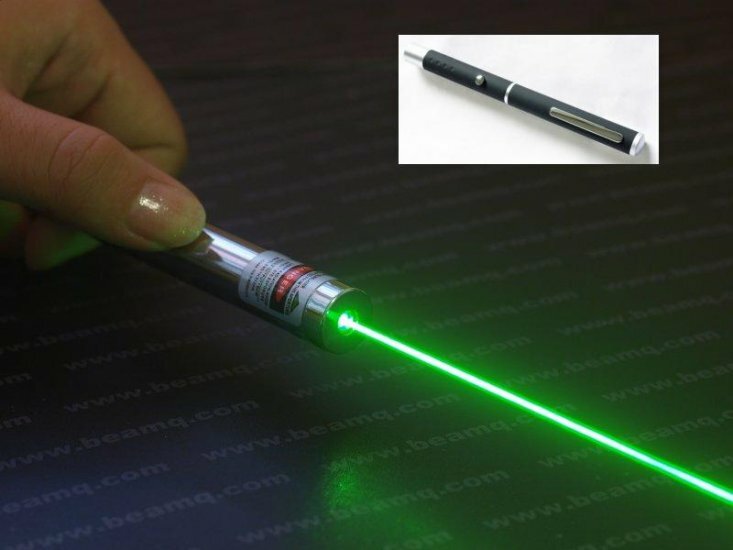 It can be used for science Olympiad competition, the event is reflection relay. 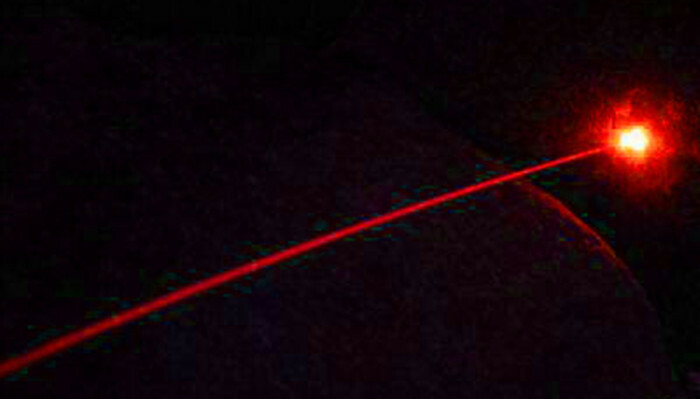 Student will use an eye safe class 3B laser and mirrors to hit a target via mirror placement.